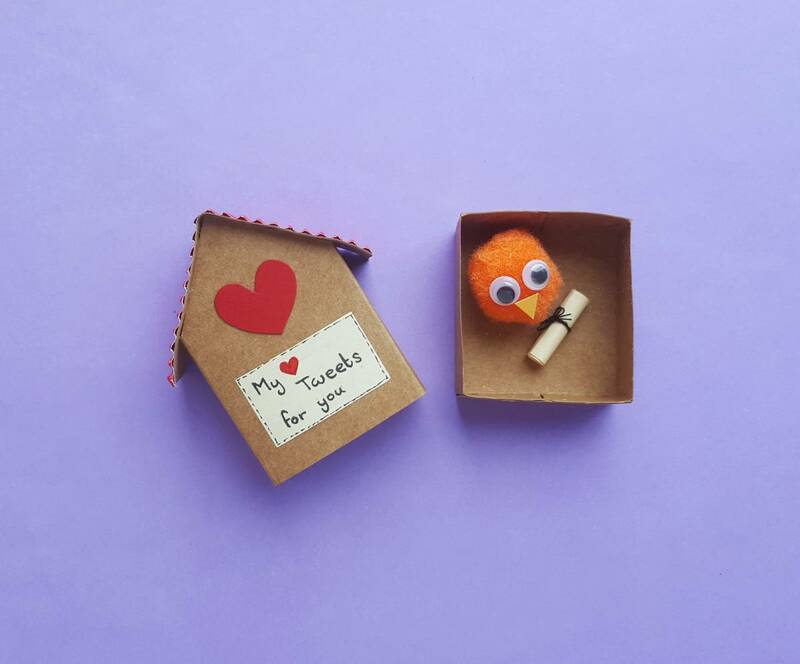 This matchbox birdhouse might seriously be the cutest craft in the whole wide world! And oh, isn’t it just perfect for Valentines. 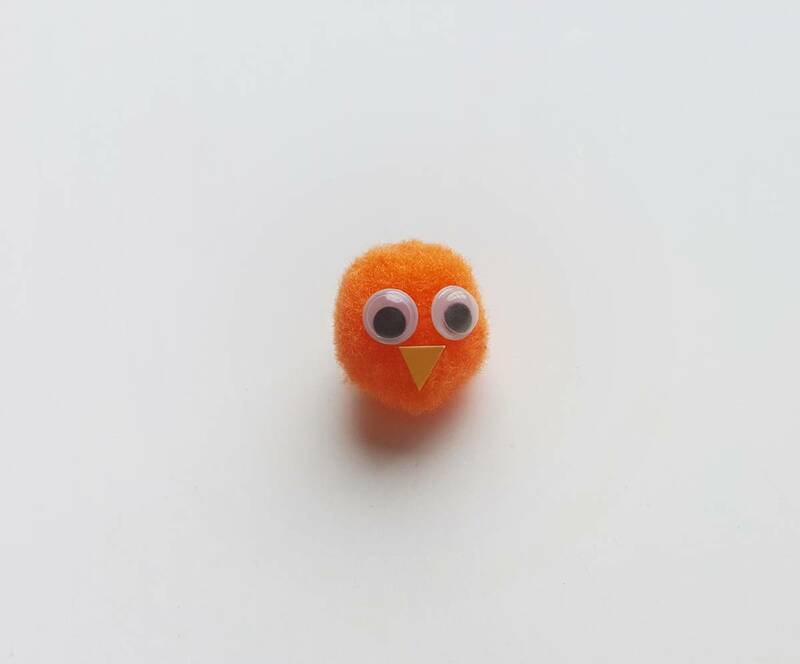 Grab a small pompom and 2 googly eyes. Cut out a small triangle shape from orange or yellow colored cardstock (or any color you prefer). The triangle cut out will be the beak of the bird. 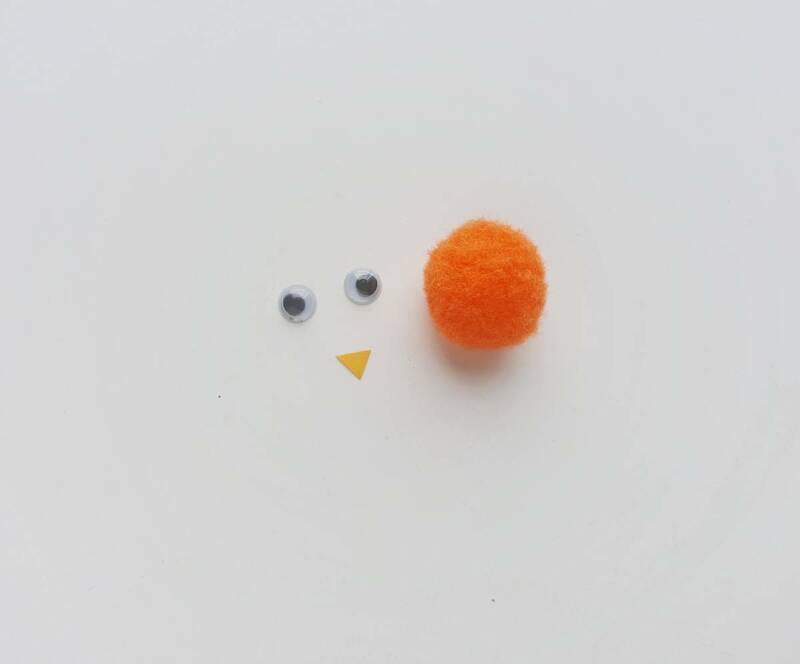 Simply stick the eyes and the triangle cut out on the pompom to make the tiny pompom bird! 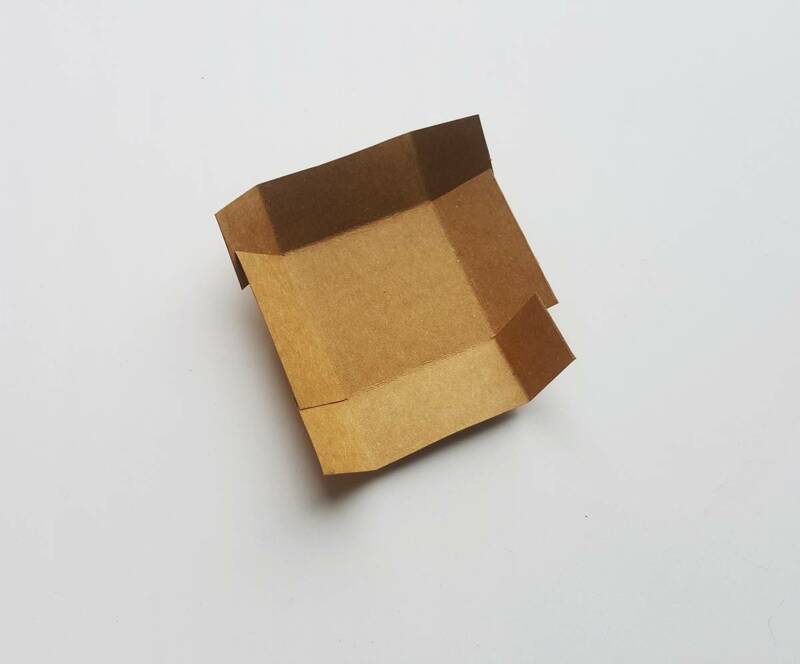 Select cardstock papers for the matchbox. 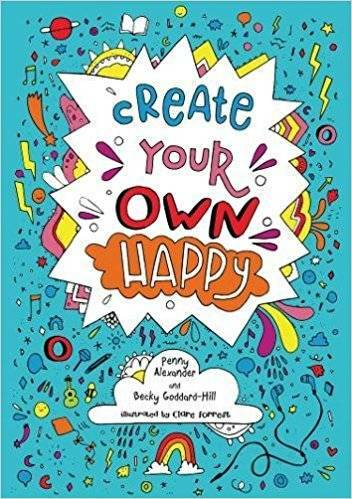 Trace the template patterns on the cardstock paper and use scissors to cut them out. Notice the grey lines on the template patterns? 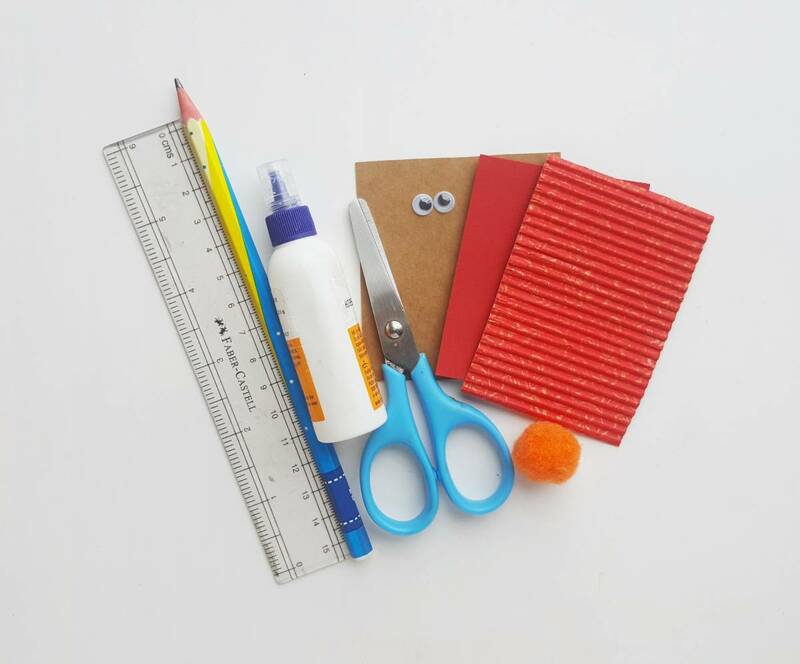 Use a ruler to trace these lines on the cut out cardstock papers. These lines are folding lines. And the dash lines are for cutting slits. Take the square cut out and cut slits along the dash lines. Make folds along the grey lines as shown in the template. Fold up the sides of the square piece and join the slit part to the side next to it. Glue and close all 4 sides to make the box. Take the birdhouse base cut out and make folds along the shown lines from the template. Fold and overlap the 2 open end rectangular parts. Apply glue to join and close the side. I’m using a colored corrugated cardboard paper to make the roof. 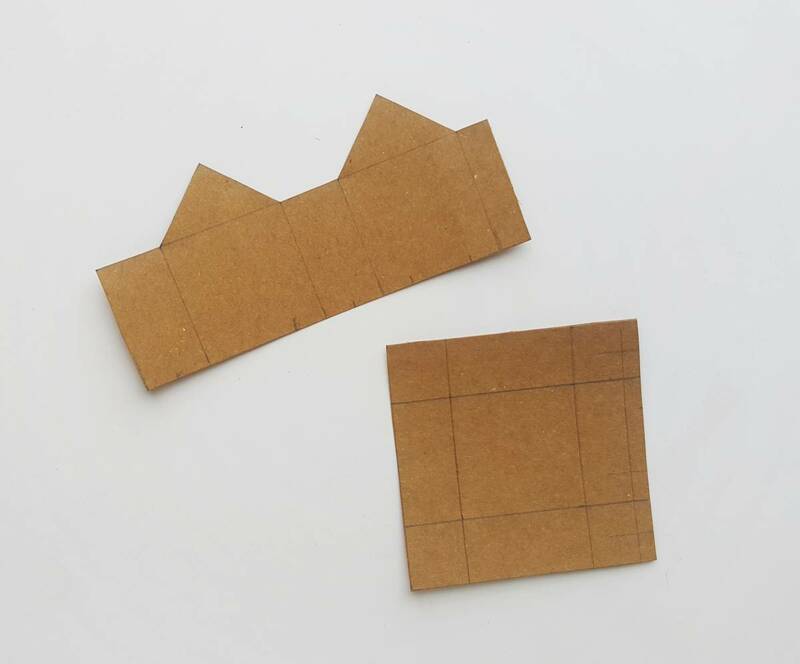 Trace the pattern for the roof on any kind of paper selected for the roof and cut it out using scissors. Cut a small heart shape and a small square piece from stationary paper. Write down a quote on the small paper cut out. 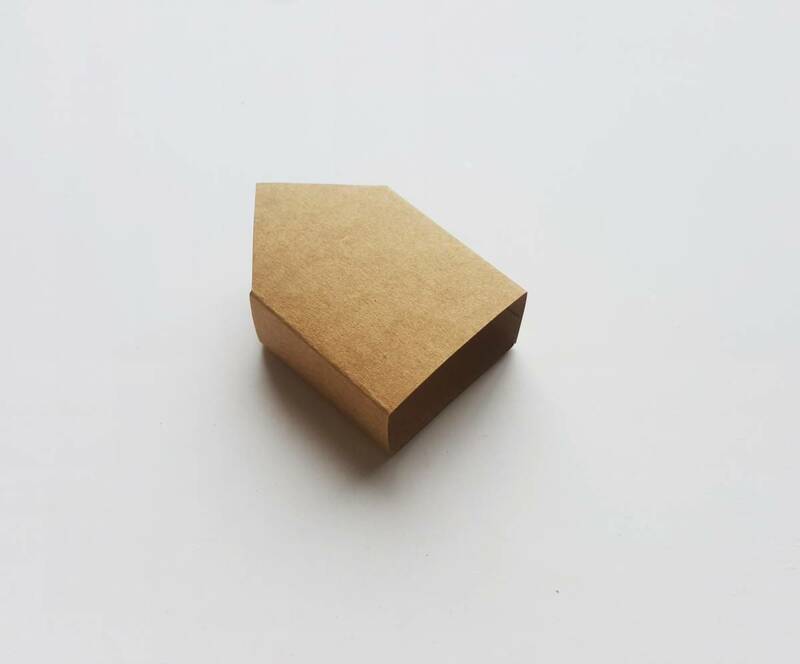 Fold the roof into half and stick it on the top end of the birdhouse to complete the outer part of the matchbox birdhouse. 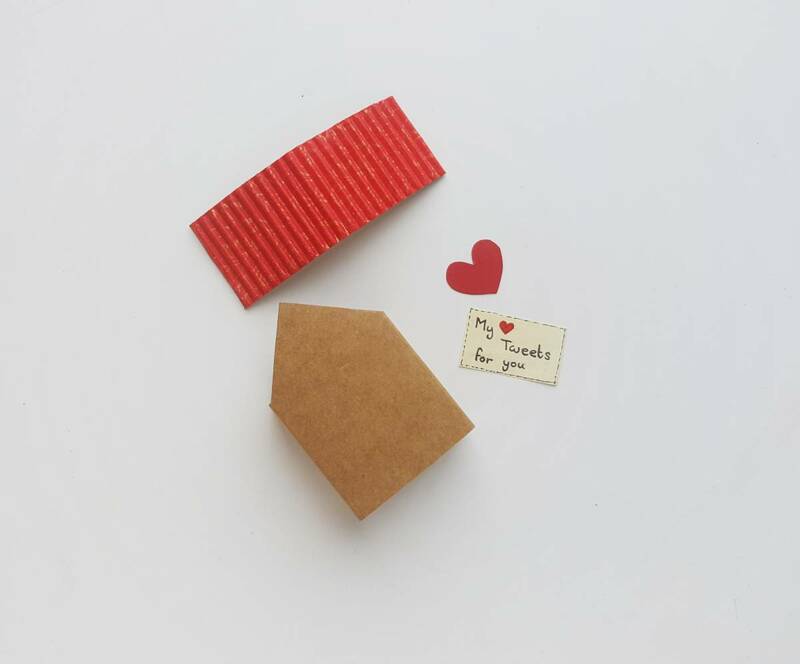 Glue the heart cut out and the quote on the front side of the matchbox birdhouse. 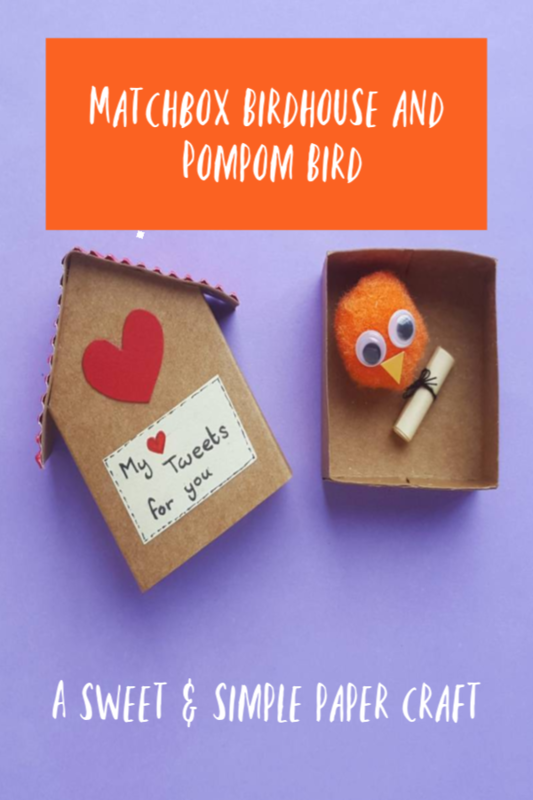 Place the pompom bird inside the box (inner part of the matchbox). You can put any kind of tiny gift along with the bird. Maybe write down a tiny letter, roll the letter and tie it using a string. Place the box inside the birdhouse box, push it in and gift it!